What is Difference between Soundness and Chemical Expansion in Concrete? The title of this post should be unsoundness of aggregate instead of concrete. 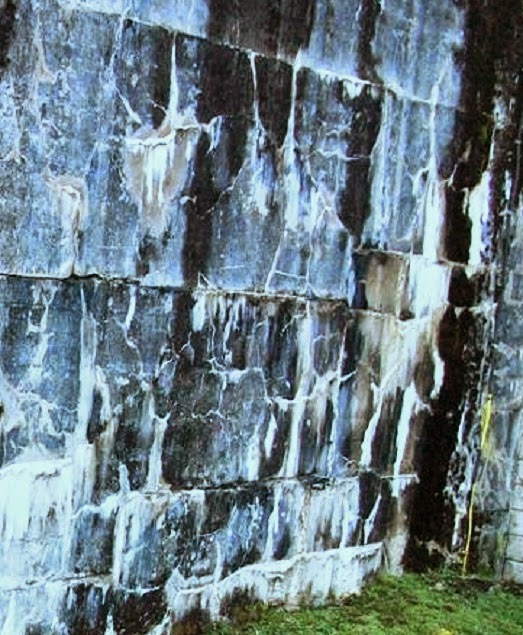 However let’s consider soundness and chemical expansion of concrete; both produce expansion related problem to concrete. Here we like to differentiate between two terms. Soundness of aggregate defines the capacity of aggregate against excessive volume changes which is related to variation in physical states of aggregates. Here important keyword is physical state; whereas there may have some volume changes due to chemical reaction between aggregate and alkali content of cement. Thermal changes when temperatures rise above freezing. Now we know the physical causes of volume changes; unsound aggregate is that result deterioration in concrete due to volume changes under above physical causes. Other types of alkali-silica reactions etc. These are most common types of chemical causes that can produce expansion, deteriorating the concrete properties and most concerned property is durability. We were discussing about chemical expansion and soundness of aggregate in concrete. We have already learnt about the differences in the processes under which expansion occurs; they are physical process (unsound aggregate) and chemical process (expansion due to chemical reaction). Aggregate in concrete generally take (70-80) % volume in concrete and therefore draw a significant attention from engineers. While we are designing a mix, we are very much conscious about strength and regarding aggregate properties some physical tests are done often ignoring its chemical compositions. The strength of concrete might not affected by chemical compositions, but chemical composition may have severe impact on concrete durability. In this part our concern is chemical reactions. Let’s discuss this point. Some aggregate have silica which can react with alkalis of cement paste, resulting expansion. 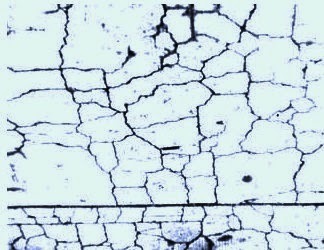 The impact is formation of overall cracks in structures, we will learn about this reaction elaborately in upcoming posts. The aggregate containing carbonates react with alkali of cement and results expansion. In some sand-gravels, found in river, have very high reactivity against alkali in cement matrix which also produces expansion resulting cracking in concrete.